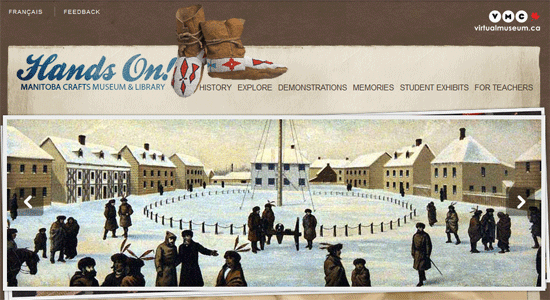 Nice to see a Virtual Museum exhibit with direct participation in digital preservation from the students themselves. And why not? The title and subject both point to an excellent idea, well executed. Is AGO’s ‘Collection X’ Experiment Past Expiry Date? This Virtual Museum of Canada (VMC) exhibit, produced by the Art Gallery of Ontario (AGO) and published in 2006 is an interesting work for many reasons. 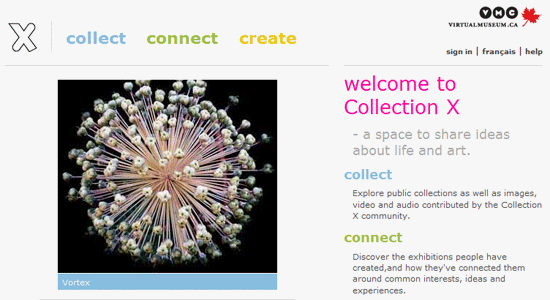 First of all, it utilizes the rarely-seen top level domain ‘dot museum’ in its address, [www.collectionx.museum] and secondly its design allows people to contribute, as well as merely browse and study the collection of artifacts within. May is also spring cleaning time for many of the domesticated. So, when I cleaned out my closet last week and discovered a button that I ‘sort of’ recognized as an artifact from my high school days in Edmonton Alberta, my first instinct in tracking down its origin was Levis. Jeans that is. 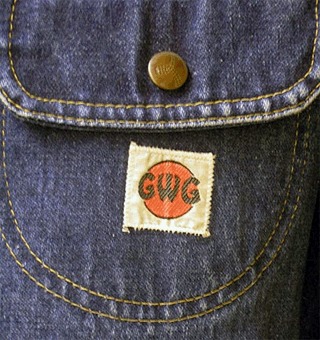 I was close, but as it turns out, this button came from a GWG Scrubbies jean jacket purchased in the early seventies. Confirmation came from The GWG Story, a Great Western Canadian (GWC) Heritage exhibit produced in 2009 by the Royal Alberta Museum with funding from The Virtual Museum of Canada (VMC), and the Alberta Employment and Immigration department.